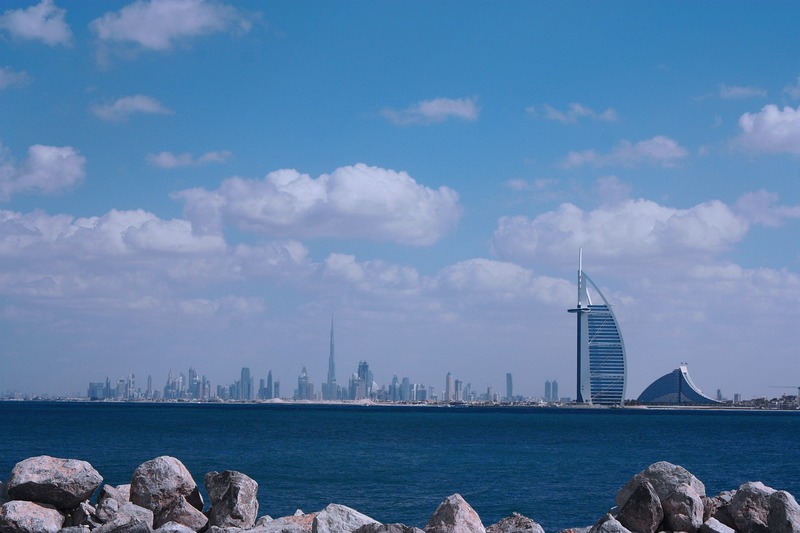 Residential tenants in Dubai are having it good as rental declines continue in 2018 on the back of deliveries flooding the market. Dubai residential rents decreased by 0.27 per cent in February 2018 and 7.06 per cent year on year, says Reidin. Apartment rents dropped 0.05 per cent in February month on month and 6.5 per cent year on year, it adds. Villa rents in Dubai registered a decrease of 1.6 per cent month on month in February 2018 and 10.22 per cent year on year, states Reidin. “Areas such as Al Furjan and Jumeirah Golf Estates have witnessed significant rental declines in the last 1 year, with rents declining by 14 per cent and 15 per cent, respectively,” Demir told Khaleej Times. Low oil prices and a high rate of handovers in 2017 have put immense pressure on rents as supply is currently outpacing demand. “It has been a tenant-friendly market over the last few quarters as widespread rental softening has been witnessed. Increasing stock levels, contractions in housing allowance and shift in rental pool demographics [with high-income segment renters shrinking in size] have all led to a cascading effect on rental contractions. Tenants now have the option to negotiate better terms with existing landlords or shop around in outer areas for significantly lower headline rents,” observes David Godchaux, CEO of Core Savills. According to Reidin, Dubai residential sales prices decreased by 0.36 per cent in February 2018 and went down by 4.11 per cent year on year. Apartment sales prices registered a decrease of 0.28 per cent month on month in February and 4.12 per cent year on year. Dubai villa sales prices also dropped 0.7 per cent month on month and 4.08 per cent year on year. Following the footsteps of Dubai, rents in Abu Dhabi too have been declining over the last 2 years. Apartment rents registered a 1.12 per cent month-on-month decrease in February and an 11.08 per cent year-on-year decrease, informs Reidin. Villa rents decreased 0.92 per cent month on month and 9.49 per cent year on year. “In the apartment segment, areas such as Al Reef Downtown and Al Reem Island noticed the steepest decline in rents in the last 1 year, with rents dropping by 15 per cent and 13 per cent, respectively. In the villa segment, Khalifa City and Al Reef noticed the steepest decline, with rents falling by 12 per cent and 10 per cent, respectively, in the last 1 year,” adds Reidin’s Demir. Abu Dhabi’s economy is more exposed to oil price fluctuations when compared to Dubai’s and, as oil prices have remained relatively low, this has affected oil investments and economic activities, which has impacted demand and prices. “Areas further away from the city centre, such as Al Reef villas and apartments in Khalifa City A and Al Raha Beach saw the largest declines as tenants preferred to relocate to Abu Dhabi main island to capitalise on falling rents and reduce the commute to the city,” reckons Godchaux. New supply on Reem and Yas Island is expected to add further pressure on rents in Abu Dhabi.